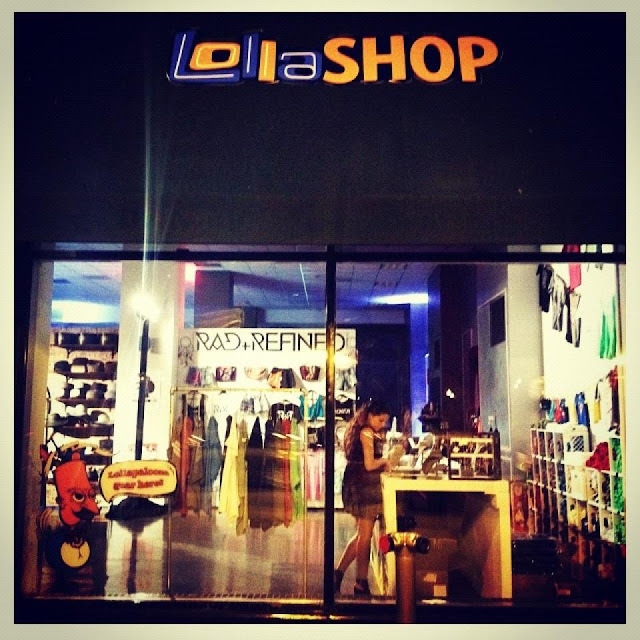 Swing by the FIRST official #lollashop July 27th- August 6th at 332 S. Michigan Ave in Chicago! Mondays through Saturdays, from 11 a.m. to 8 p.m., Sundays from noon to 7 p.m.
Shop official Lollapalooza gear, awesome hats from the Goorin Bros, bags from Baggu, and of course california cool styles from Rad + Refined! Behind the scenes at Venice Beach with Fashion Bloggers Emily Kholberg and Kiara Schwartz! Noah Cyrus (left) + Kelly Crook (right) for Stoney Clover Lane!